However, to evade the problematic procedure of debugging, PHP community has come up with several PHP testing frameworks that ensure that the code under consideration remains relatively bug free from the very start. Choosing the right framework is a major challenge. Considering this, I have exclusively selected top ten PHP testing frameworks that are reliable, efficient and easy to use. 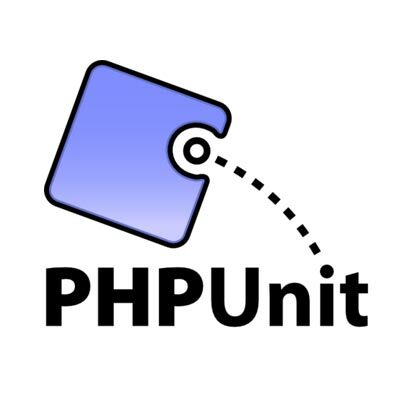 PHPUnit is the brainchild of Sebastian Bergmann. It is perhaps the most popular unit testing framework for PHP applications. This testing framework is based on xUnit architecture and use an an extendable TestCase class, which can be also be used via the command line. It enables developers to use pre-written assertion methods to get exact results. 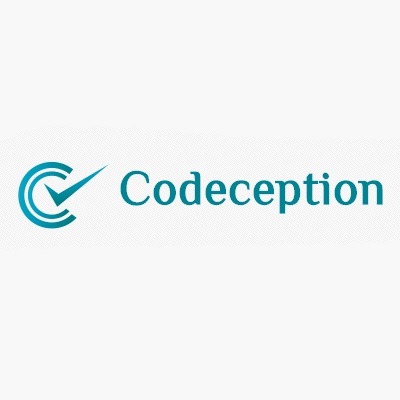 Codeception is a versatile testing framework and is often used for Unit, Functional and Acceptance testing. This framework tester is integrated with many popular PHP development frameworks,including the latest versions of Laravel, Symfony, Phalcon, Yii, and Zend Framework . The integration of Codeception into these popular PHP development frameworks means that developers could write and implement test scenarios during code development process flow. 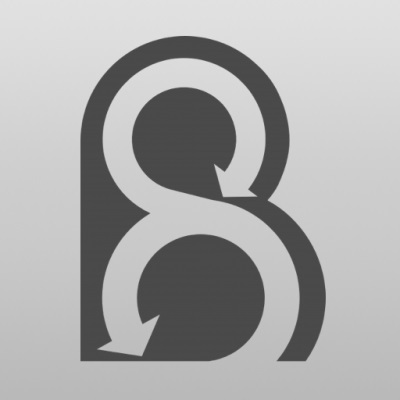 Behat is a PHP testing framework that uses Behavior Driven Development (BDD) methodology. This framework enables developers to write easy to understand code in a story mode that helps in analyzing application’s behaviour. The framework has a gentle learning curve and is very beginner friendly. It is easy to learn and adaptable testing framework that is especially designed for beginners. 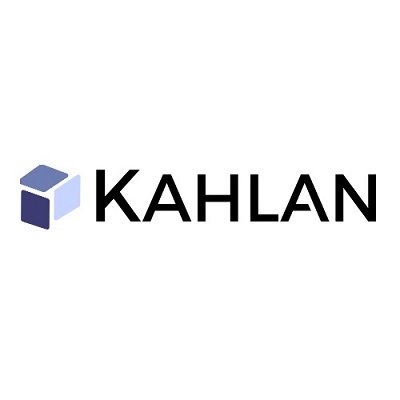 Kahlan is a full-fledged Behavior Driven Development (BDD) software and unit test framework that is based on RSpec/JSpec It uses describe-it syntax that makes PHP testing more efficient and optimized. 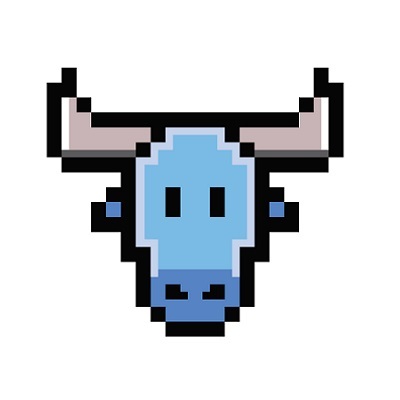 Atoum is a unit testing framework specifically designed for PHP. It combines modern workflow with a simple test architecture, resulting in a noticeable increase in the pace of framework testing. Atoum also simplifies test development that helps in writing readable, reliable and transparent framework tests. It is an easy to install testing framework which provides maximum security during code execution. 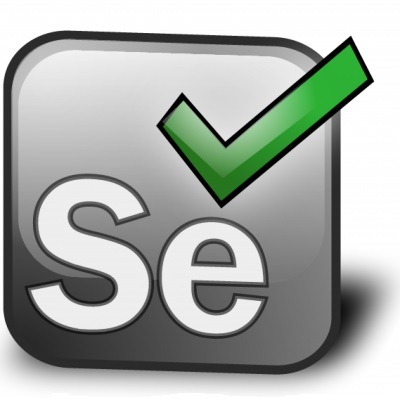 Selenium is an open source software testing framework for web applications. It contains a record and play back tool for authoring tests. It also has a test domain specific language called Selenese. This language is often used to write tests in various popular languages such as PHP, Java, Python, Ruby etc. 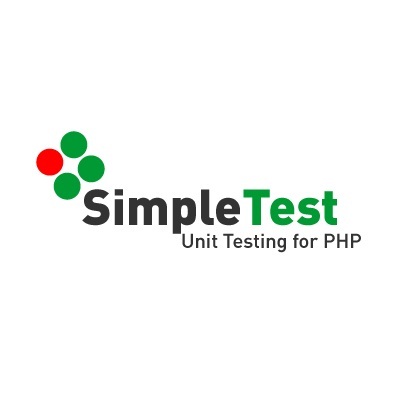 SimpleTest, as the name implies, is a simple framework for testing PHP applications. This PHP testing framework supports SSL, forms, proxies, frames and basic authentication. It also simplifies the testing of complicated PHP tasks such as login on a website. The users of JUnit would feel right at home when using SimpleTest because of similarities in usage and the UI. 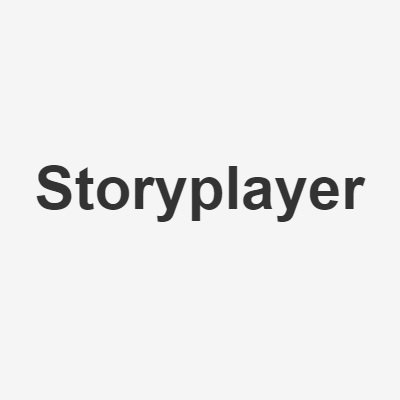 Storyplayer is a full-stack PHP testing framework that enables programmers to write end-to-end tests for platforms and applications. It can be used to create or destroy test environments. It uses Test Driven Development (TDD) methodology that greatly helps in writing functional tests. 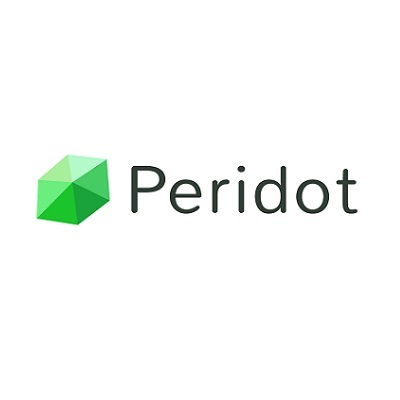 If you are looking for an extensible, simple and lightweight PHP testing framework, Peridot is the best deal for you. It has an event driven architecture that helps in adding test helpers, plugins and custom reporters easily. It uses describe-it syntax that enables developers to control code behavior throughout the testing process. 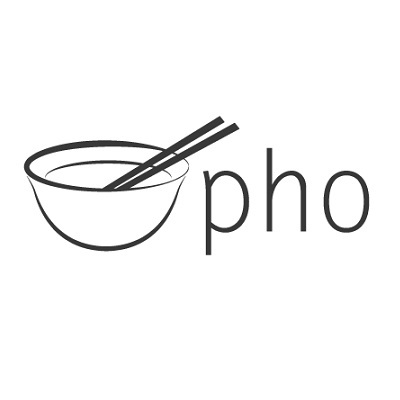 PHO is a popular PHP testing framework inspired by RSpec and Jasmine. It has a watch command that automatically re-executes specifications between the development process. The testing framework is extendable and custom reporters/matchers can be used to further extend this PHP testing framework. Testing is an essential part of PHP application development process. Unit testing and functional testing are two tried and tested testing methodologies that ensure bug free code. Why not try one of the above testing frameworks for your next PHP development project. You will be amazed at the performance of these frameworks. In addition, if you have had a better experience with some other PHP testing frameworks, feel free to share it with me. Thank you! Article written by Oliver Russell. Also, Laravel is the best PHP framework. These 10 points were great. I was busy designing the site through php, and this was a lot of use for me. i use Kahlan Framework --nice tools..